F.C. 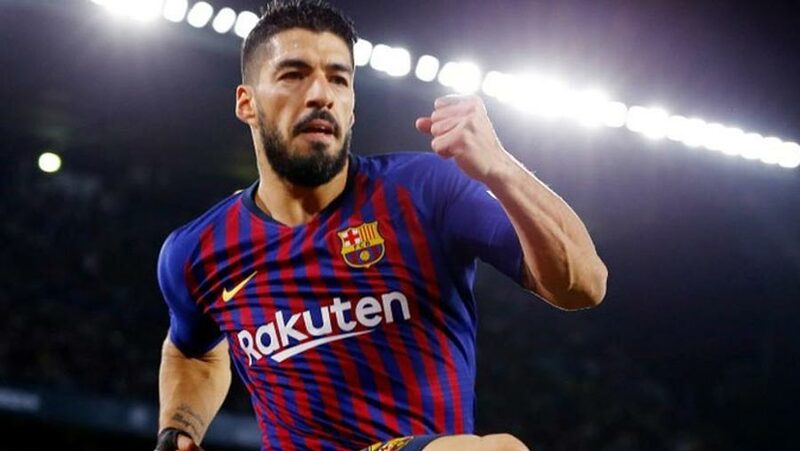 Barcelona striker Luis Suarez is set to miss two weeks of action with an ankle sprain, the club has confirmed in a statement on Monday (Mar 18). The club has confirmed the striker is set to miss between 10 and 15 days of action and could return for the city derby against Espanyol on Mar 30.